There are many reasons why a growing number of internet users are utilising Virtual Private Networks as an addition to their normal browsing habits. Are sites with fewer pages better? 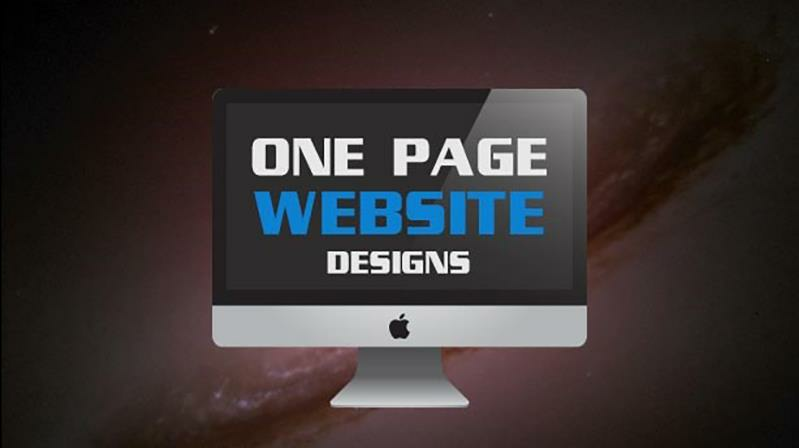 In what situations should a web be with just one page? We analyze the benefits and challenges of this design in digital projects. Google shopping is on the rise. Although it is far from the big ecommerce players like Amazon or eBay, it is giving online shoppers around the world another option on where to look for the products they want to buy. In this article, let’s see what Google Shopping is up to and how websites can start preparing for it.